An island that played host to a War of 1812 skirmish on Lake Ontario between Kingston, Ont., and Syracuse, N.Y., is officially becoming an American historic site. New York state has acquired an island between Kingston, Ont., and Syracuse, N.Y., that was the scene of a War of 1812 battle, with plans to turn it into a historic site. 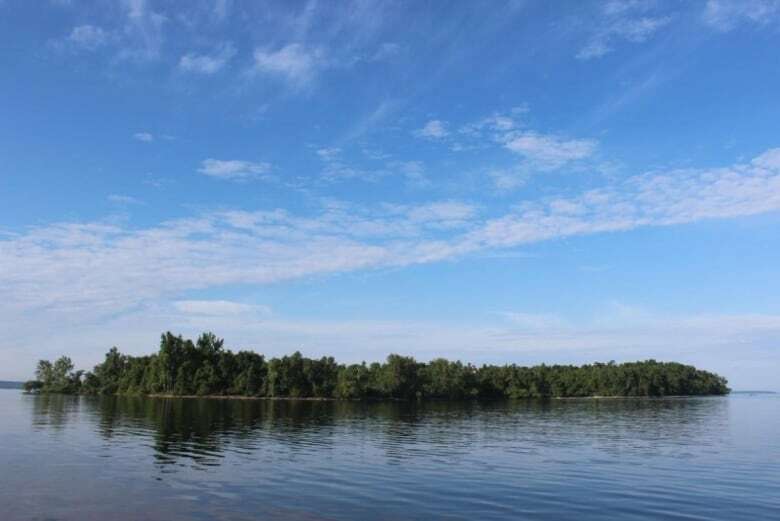 The Office of Parks, Recreation and Historic Preservation recently announced that it has purchased Horse Island, located off the village of Sackets Harbor, about 95 kilometres north of Syracuse. After war broke out between the U.S. and Great Britain in June 1812, Sackets Harbor and its shipyard became a key American military base in that period's arms race on Lake Ontario. 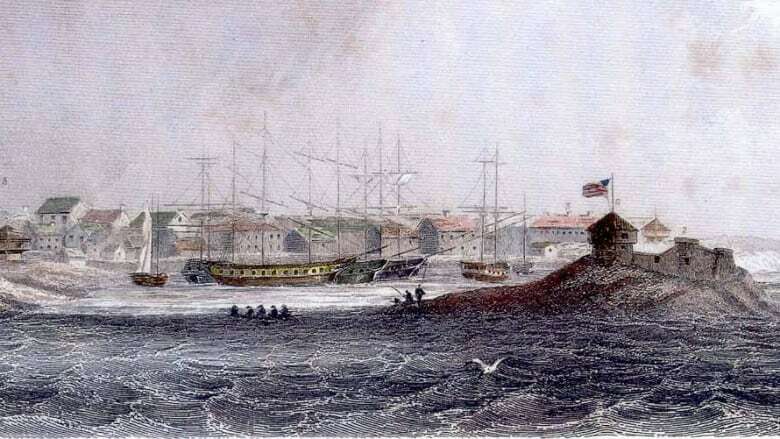 When British and Canadian forces attacked the Sackets Harbor shipyard on May 29, 1813, in retaliation for a raid on a shipyard in York — now Toronto — they initially assaulted Horse Island. According to the American Battlefield Trust, the British cleared the island of American troops, but couldn't sail their heavy artillery to the battle on the mainland because the wind was blowing in the wrong direction. The British retreated, but not before some of the American shipyard's workers set fire to stores and ships, thinking they'd rather see them burn than be captured. "The loss of naval stores was very costly," writes the non-profit trust on its website. "At the end of the day, the Americans had defeated the British only to help them partially achieve their objective." The War of 1812 officially ended in December 1814. Most of the nearly $820,000 purchase price was provided through a federal grant procured by the trust, which has a goal of preserving battlefields such as those from that war, the Civil War and American Revolution.